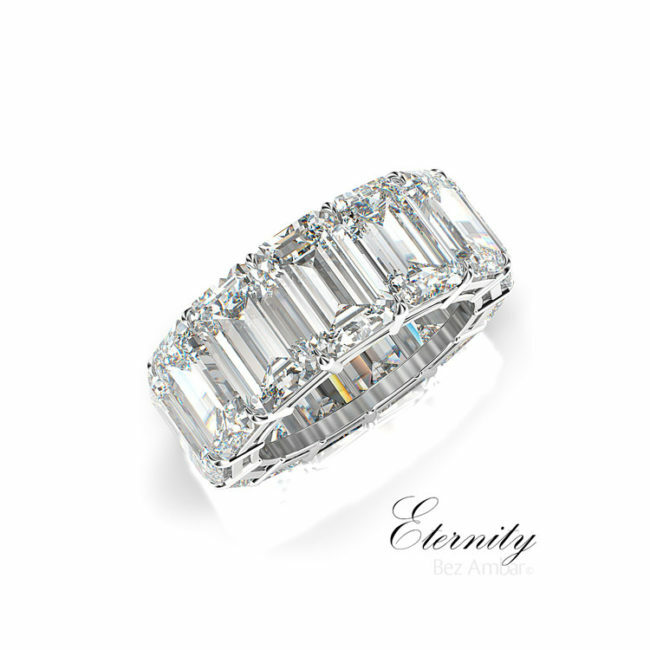 Designed by Bez Ambar, the inventor of the Princess cut, these are diamond wedding rings women absolutely love. They are one of a kind, unique creations that will be passed down for generations. White, yellow, and rose gold wedding bands featuring Bez’s new creation, the Divine cut diamond.